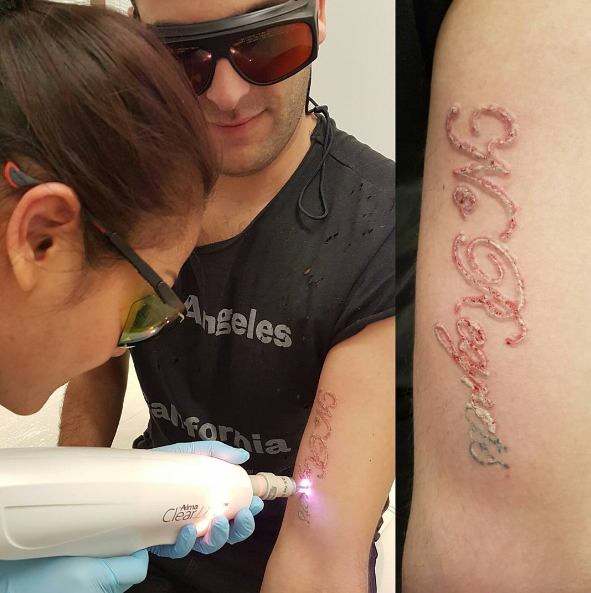 We are proud to offer laser tattoo removal in North London. 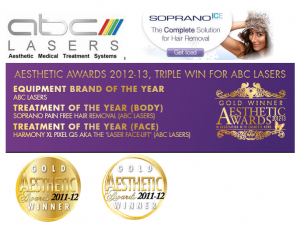 First of all, the results are fast and treatment is relatively painless. However, it will depend on your pain threshold. 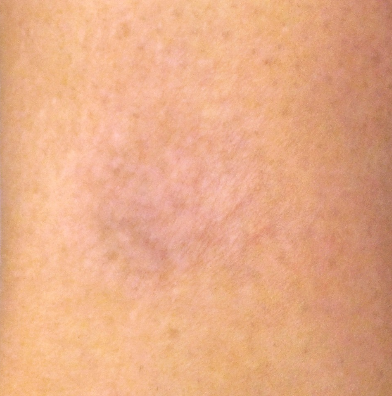 Nevertheless, majority of our patients commented it was a nice procedure. Almost always they recommend us to their friends and family. 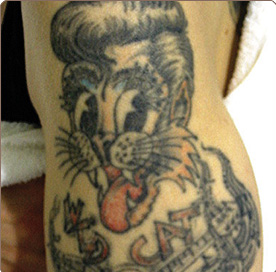 Now, you can remove ugly and unwanted tattoo. Finally, you don’t need to spend the rest of your life in embarrassment and shame due to young age mistakes, heat of the moment or simply a bad art. 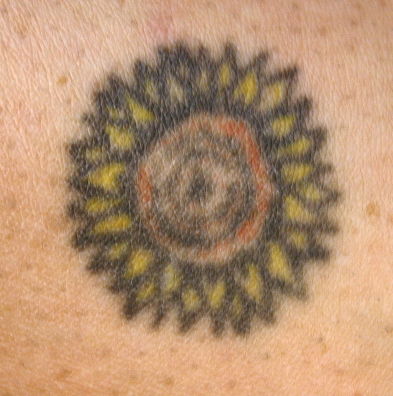 Successful multi-colour laser tattoo removal requires a high powered laser that can deliver enough energy. 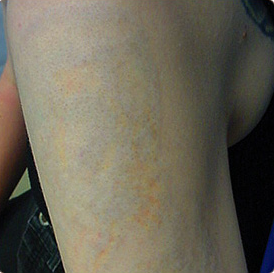 The Q-Switched Nd:YAG 1064nm laser treats dark ink colours (black, blue and green), while the 532nm wavelength is working well on brighter colours (red, orange and yellow). We recommend a minimum 6 sessions 4 to 6 weeks apart. While this is only indicative information, prices are always confirmed after consultation and a test patch.